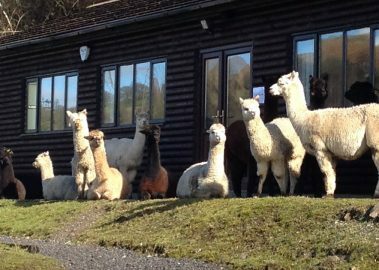 Alpaca open days are held on bank holiday Mondays 11 am to 3 pm. Free access event with donations for refreshments. Sorry, no dogs. 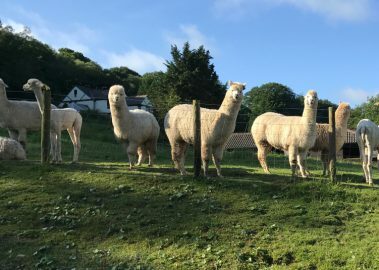 Ideal for birthdays or anniversaries, or just as a special treat for your alpaca-mad loved one. Booking essential. 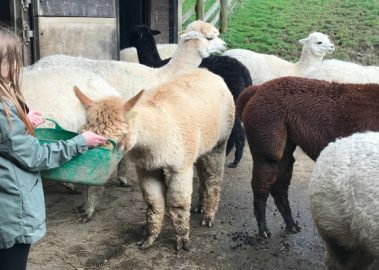 Gift vouchers available. 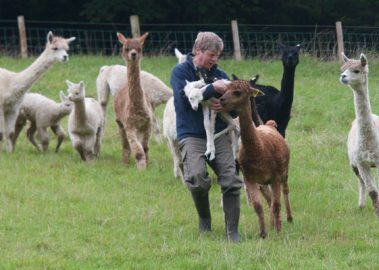 Meeting Alpacas with The Alpaca Shepherd is a great fun experience. 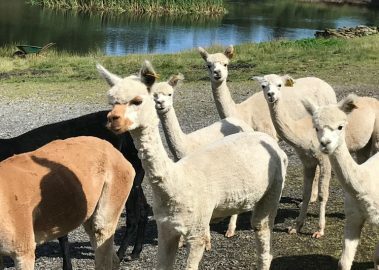 Suitable for both people thinking of owning their own alpacas and also those who just love meeting alpacas. 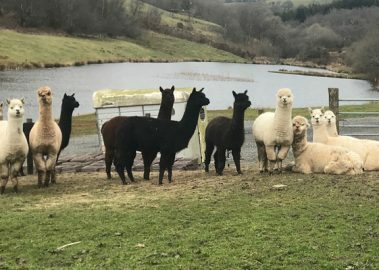 An introduction for those planning to have alpacas or those who want a refresher. Practical in nature. Course notes supplied.